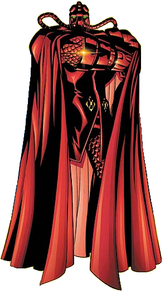 Thor is now face to face with one of the most powerful beings in Marvel! (There are a lot of those eh?) 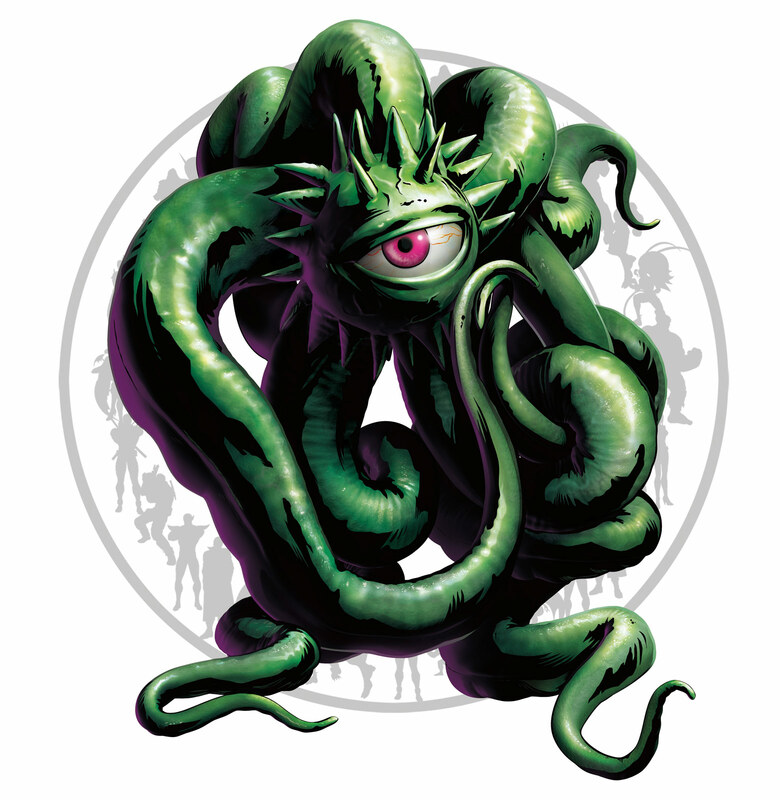 Shuma Gorath is a mysterious creature and even his abilities seem to vary. Not to worry, Marvel vs Capcom 3 gave us a good run down on what he can do and Thor should be able to win this fight. 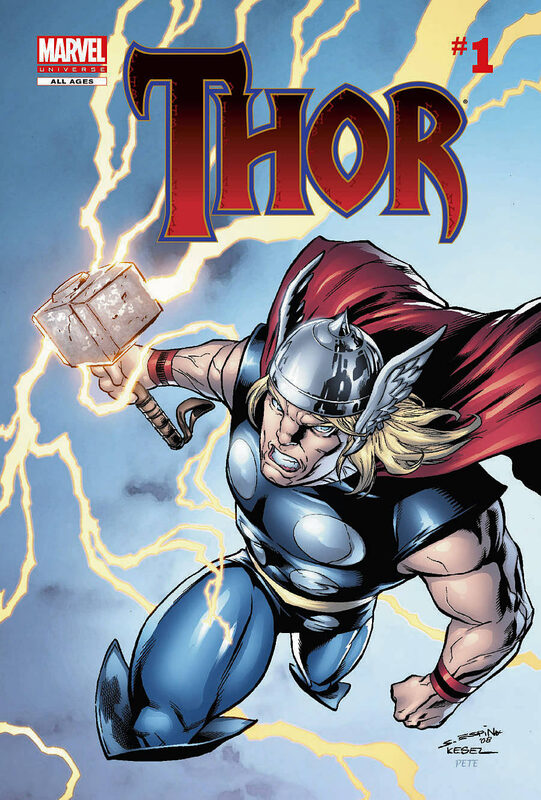 Mjolnir can block any energy blast that Shuma Gorath can shoot and Thor would definitely win in a battle of brawn. Thor wins. Balki Bartokomous is back and now he’s facing off against one of Marvel’s more mysterious monsters. Shuma Gorath is a foe who managed to make it onto the Marvel vs Capcom roster and I’m sure that many people were surprised when he did. Luckily for us, that means that Shuma Gorath got a whole moveset to himself. 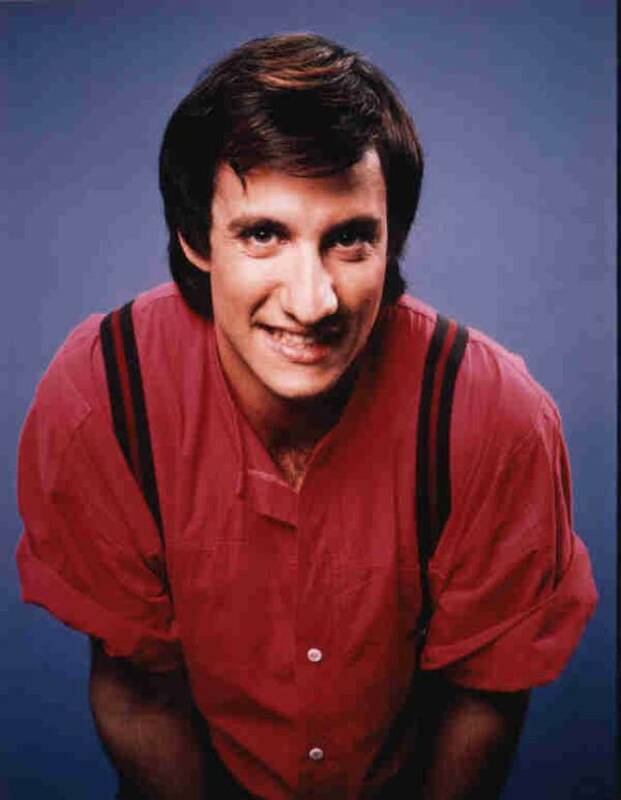 This gave him many new attacks, which cements his victory over Balki. Generic hits will be enough to win this round. Shuma Gorath wins. Shuma Gorath may be a powerful monster, but he’s out of his league against Ironman. Ironman has taken on some very powerful opponents in the past and Shuma Gorath wouldn’t be able to keep up with his newer armors. 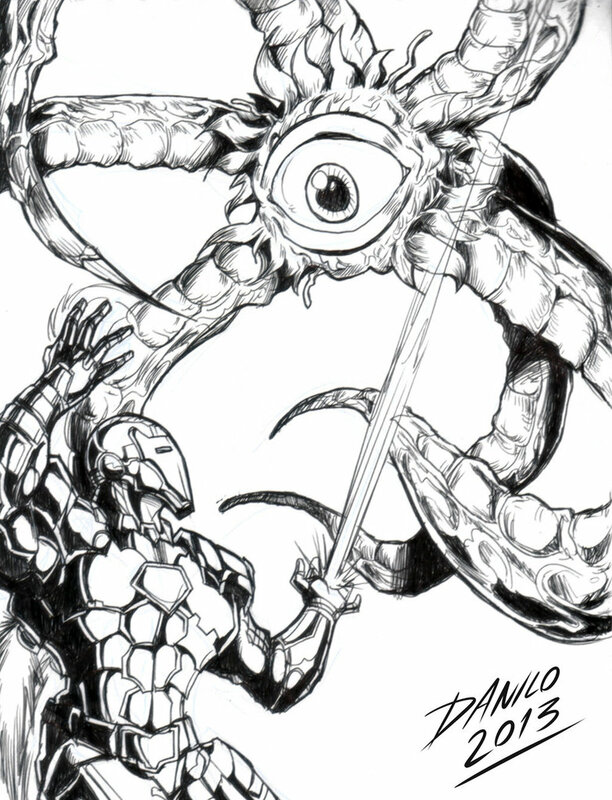 Ironman’s firepower will prove to be too much for Shuma Gorath and it will result in a victory. Ironman wins. Shuma Gorath and Blackheart both have nearly identical powers and abilities. The thing is, Blackheart is humanoid and able to utalize 100% of his power, where Shuma Gorath doesn’t have the humanoid skills to win. 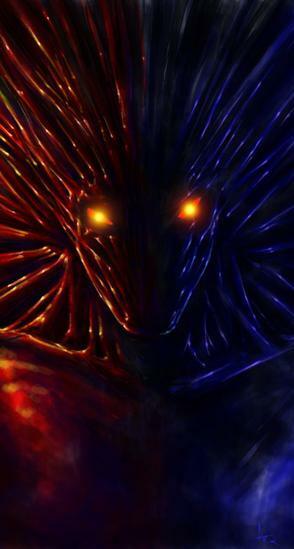 He can shapeshift, but it won’t save him. Blackheart wins.